HOMESICK FOR ANOTHER WORLD is already a bookseller favorite–Jan, our 2nd floor IM loves it, as does Matt, Events Coordinator, and Jason, Floor Manager. 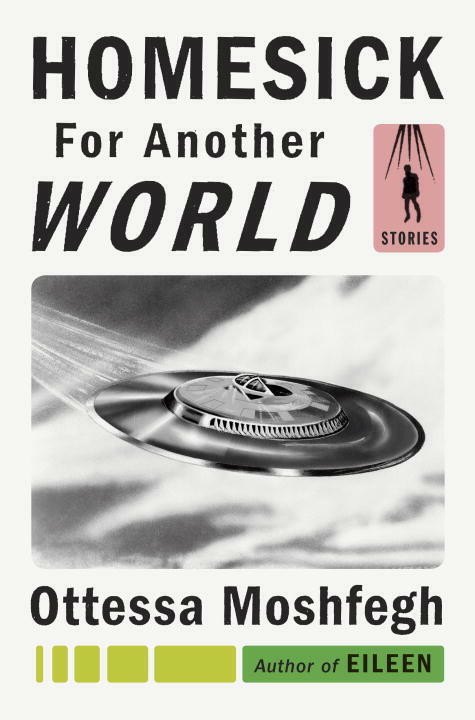 Jan says: Ottessa Moshfegh’s fiction cleanses your soul of attachments by salting your brain. These tales are for people who walk the tightrope just this side of sociopathy. These stories have a dark heartbeat–the one you feel pounding deep in your ears when you’re under pressure. And there is no more perfect story to end a collection called HOMESICK FOR ANOTHER WORLD than “A Better Place.” Check out our blog for Jason’s review on the book and don’t miss the event Tuesday, JAN 31st at 7PM! Months before it won the Man Booker International Prize, Jan, our 2nd floor IM, was a huge fan of THE VEGETARIAN–of this latest novel she says: Readers of Han Kang’s English debut The Vegetarian might not be surprised to discover that her second English language translation, Human Acts, begins with a pile of bodies. Westerners are not usually familiar with the economic and political conditions which led to the Gwangju Uprising in South Korea in 1980, but the thing about the emotional truths behind human acts is that they are often disturbing, heartrending, senseless, and so very familiar. Kang seeks not to inform, but to awaken that which we instinctively recognize and draw close–the fact of our shared humanity. The various fictional voices–a student, a factory girl, a prisoner, a dead child’s mother–represent the threads that bind trauma to memory and give birth to a history. Veronica Roth, bestselling author of the DIVERGENT series is back with a brand new sci-fi fantasy series, starting with CARVE THE MARK! In a world where everyone is born with a gift, how you use it determines how you survive, surrounded by violence and vengeance. Don’t miss this incredible new adventure from Veronica Roth! 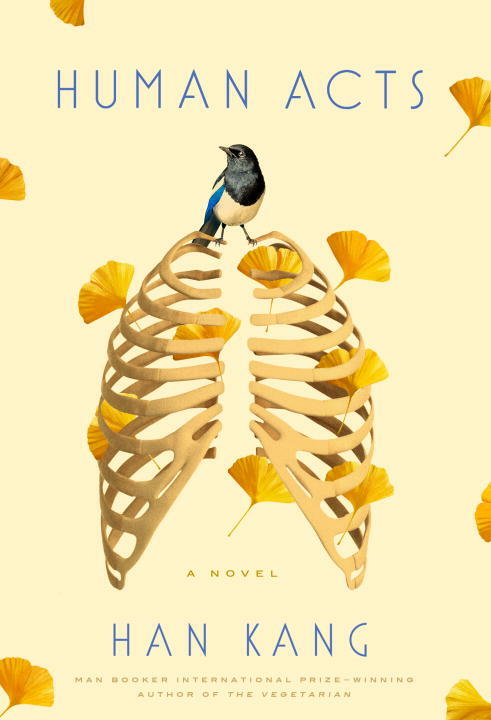 A wildly imaginative, brilliant curation–the pages are full of riveting, visceral characters and heartbreaking stories tackling identity, abandonment, and fierce love. Don’t miss your opportunity to meet the author that George Saunders and Helen Oyeyemi highly praise as a “riveting new voice in American fiction”! Join us TOMORROW, JAN 18th at 7PM while we celebrate Chanelle Benz, a new and incredible author! 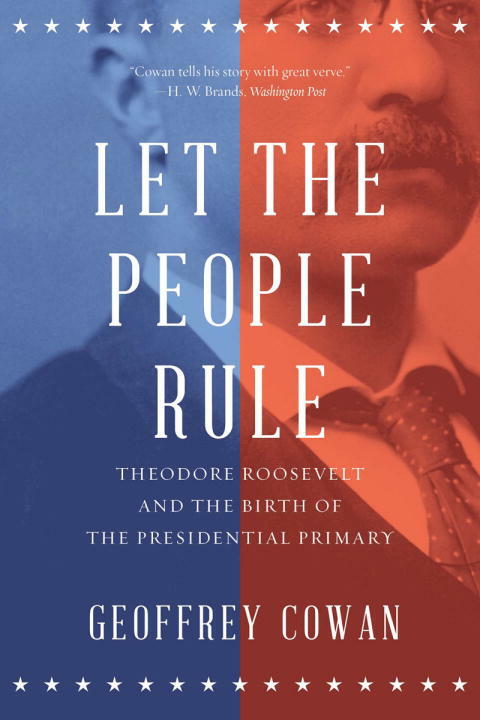 In the exhilarating, prescient story of the four-month campaign that changed American politics forever, Cowan takes readers inside the colorful, dramatic, and often mean-spirited battle between Theodore Roosevelt and William Taft for Republican Party nomination, describing the political machinations and intrigue and painting indelible portraits of its larger-than-life characters. Join us Thursday, FEB 9th for an incredibly compelling event with Geoffrey Cowan that will resonate with American politics today. 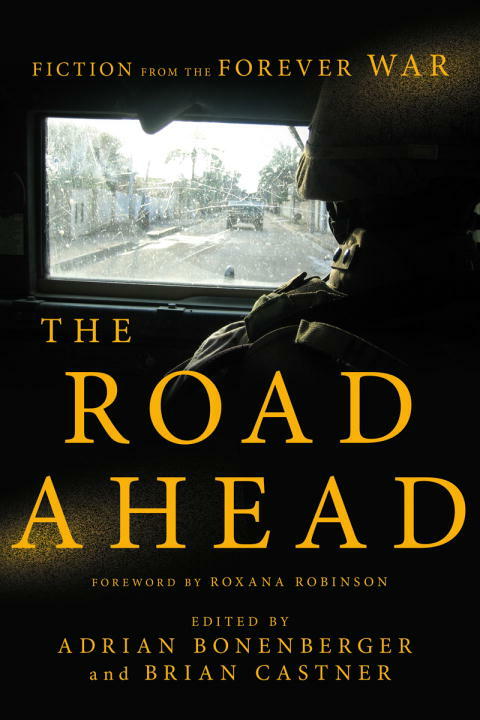 A decade has passed since boots first hit the ground in Iraq and Afghanistan, and yet the war has not ended—only changed. Twenty-five diverse veteran voices reflect the changing face of combat and reflect the haunting realities and truths only fiction can reveal. Don’t miss the event Wednesday, FEB 8th for a panel discussion between contributors Alex Horton, Brandon Caro, & Teresa Fazio, and moderators Phillipp Meyer & Brian Van Reet. 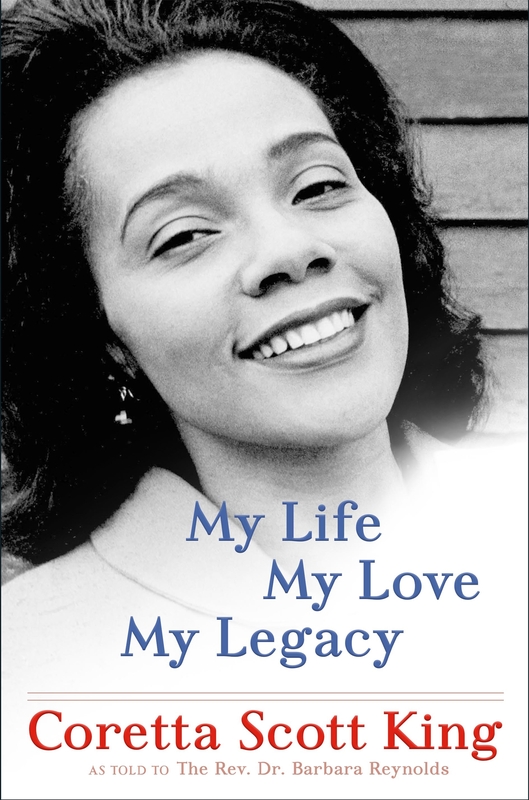 Singular American civil and human rights activist, founder of The King Center, and single mother of four after her husband was murdered, Coretta Scott King’s is a love story, a family saga, and the memoir of an extraordinary black woman in twentieth-century America–a brave leader who, in the face of terrorism and violent hatred, stood committed, proud, forgiving, nonviolent, and hopeful every day of her life. As the country grapples with race with anguish and anger at a level not seen since the 60s, one of America’s leading black voices speaks out honestly and provocatively to white America. 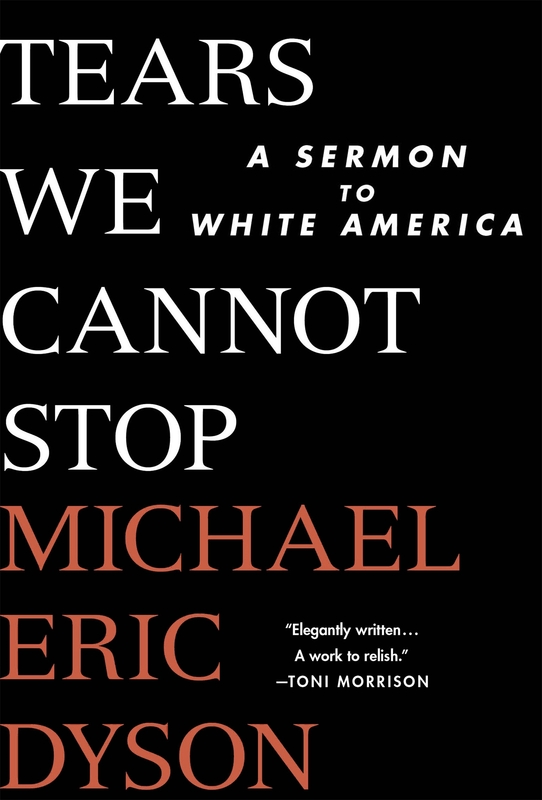 From Michael Eric Dyson, one of America’s leading public intellectuals, TEARS WE CANNOT STOP is a short, emotional, literary, crushingly powerful, book that ALL Americans who care about the current and long-burning crisis in race relations will want to read. 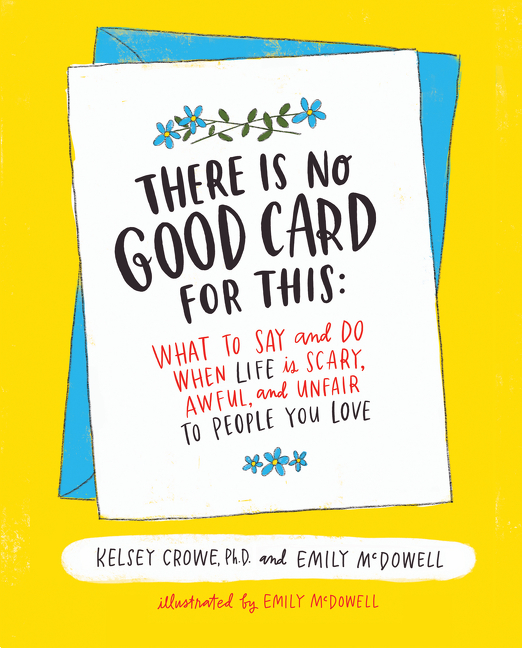 The creator of the viral hit “Empathy Cards” teams up with a compassion expert to produce a visually stunning and groundbreaking illustrated guide to help you increase your emotional intelligence and learn how to offer comfort and support when someone you know is in pain, replacing the fear of saying or doing the wrong thing with well-researched and illustrated actionable advice.